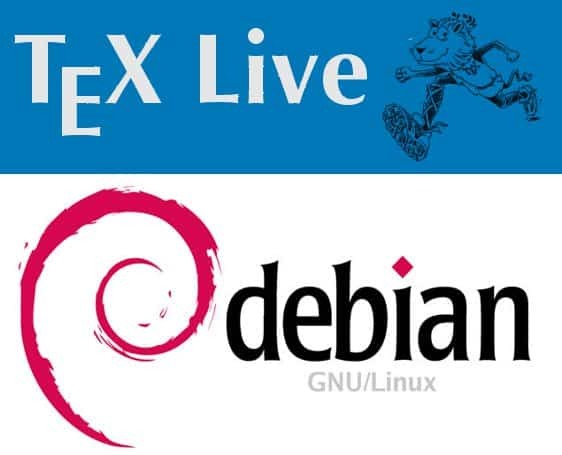 Another month, another upload of Debian/TeX Live packages has hit the Debian servers. The new version is based on tlnet from 2013-12-19. If you have any other suggestions or proposals concerning TeX Live in Debian, please let me know. Other updated from CTAN: alegreya, babel, babel-french, babel-greek, babel-italian, beamer, berenisadf, biblatex, biblatex-gost, biblatex-luh-ipw, biblatex-philosophy, bidi, boites, chemfig, chemmacros, cjk-ko, cnltx, csplain, cstex, documentation, easy-todo, eqlist, etoc, exsheets, fbb, fouridx, glossaries, gnuplottex, greek-fontenc, guitar, isodoc, japanese-otf, japanese-otf-uptex, jfontmaps, kpathsea, l3experimental, l3kernel, l3packages, latexmk, luatexko, lxfonts, media9, merriweather, newpx, newtx, nlctdoc, pdf-trans, pdftex, pgf-soroban, pst-ode, pst-optexp, pst-plot, pstricks, pstricks-add, ptex, showlabels, skdoc, stackengine, svg-inkscape, tetex, toolbox, ushort, varindex, xcharter, xecjk, xepersian, xetexko, xint, xpinyin, ziffer, hiraprop, autopdf, babel-german, chemmacros, chet, dvipdfmx, dvips, eledmac, fontspec, luamplib, m-tx, mathastext, musixtex, newpx, newtx, pdftex, pmx, pstricks, pstricks-add, resphilosophica, sidenotes, tcolorbox, tetex, teubner, xint. Previous story Kobo Glo firmware 3.1.1 et al.